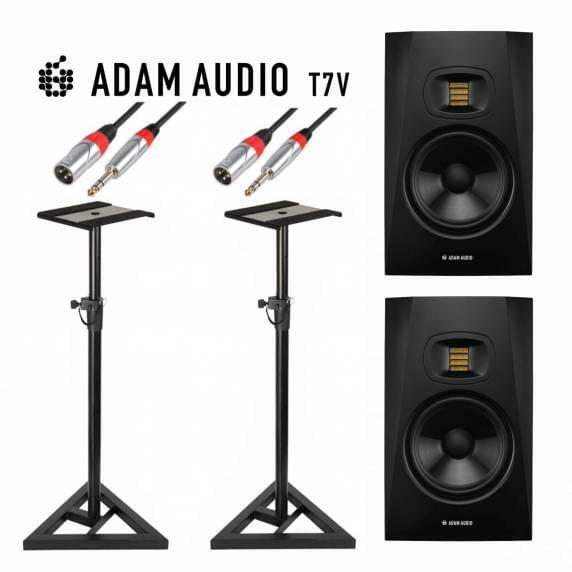 The Adam Audio T7V 7" is an affordable studio monitor in the Adam Audio catalogue, providing the same great audio and build quality Adam Audio are known for without breaking the bank. The T7V features a unique U ART Tweeter, designed by Adam Audio specifically for this speaker. This tweeter can reach frequencies up to 25kHz without sound harsh or distorted. Overall, the frequency range on the T7V is balanced, not overpowering and clear, allowing you to create perfect mixes for any genre every time. 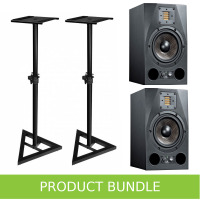 This studio monitor speaker stand from has a robust steel construction and is the ideal solution for studio, home or small projects. The stand features a low profile triangular base and is height adjustable for the best possible stability, and includes with a locking pin. 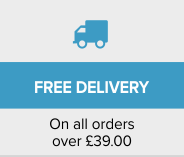 Supplied with rubber feet and levelling floor spikes. This premium cable will allow you to connect your monitors to your audio interface, without any loss in sound quality. The sturdy cable and rugged connectors will also ensure their survival in any environment. 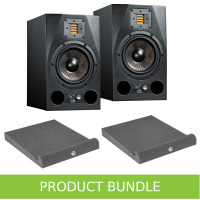 Excellent bundle and the sound reproduction possibilities are amazing! 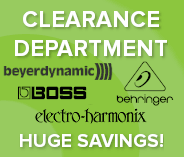 The Adam Monitors are the new industry standard and I see why! 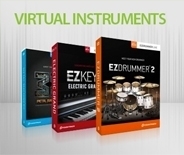 This bundle is great value for money as you get everything you need!